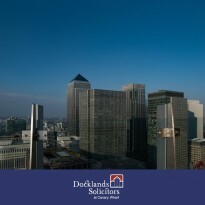 Our property dispute resolution team has great experience in advising a broad range of clients in all aspects of property law and landlord and tenants matters. We act for landlords and tenants, owners and occupiers, property investment companies, development companies, property management companies, charities and large estates. The team is experienced in handling litigation in all the specialist forums for property disputes. This includes not only the High Court and the County Court, but also the Property Chamber (both First-tier Tribunal and Upper Tribunal) and the Tribunal (Lands Chamber). We are also able to respond very quickly to the needs of clients by taking injunction proceedings in cases of genuine urgency. We regularly assist clients with potential disputes relating to leases and in particular schedules of dilapidation and demands. Understanding the full terms of leases and where landlords and tenants can exercise their rights can help to avoid costly disputes, particularly if you have moved your business to new premises and are focussed on expansion and change, not old lease agreements. We help to ensure disputes are settled appropriately. View our brief guide to understanding dilapidations. 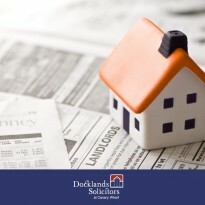 We have also added a brief article “Landlords – Are you liable for your tenant’s nuisance?” which highlights a recent case and the potential liabilities for landlords which we would recommend you briefly review. We act for (and sometimes against) mortgage lenders and high street banks, and are capable of handling volume repossession actions as well as high-end financial disputes. We also resolve disputes through mediation, expert determination and arbitration. 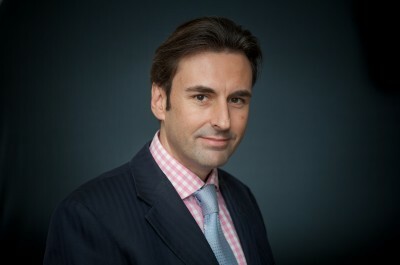 In line with the firm’s focus on innovative solutions, we have a long tradition of employing cutting-edge ADR methods to solve disputes, and introduce this approach from the outset of a case where possible to seek to resolve the dispute before proceedings commence. With the increased costs of bringing proceedings through the courts, this approach is now more essential. Adrian Robbins has extensive experience in mediation, while Chris Longden is trained as a mediator.